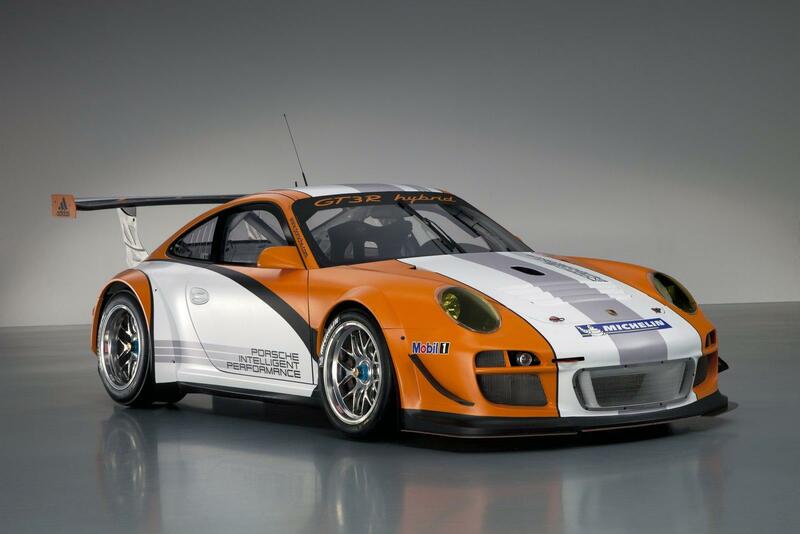 Porsche decided to return the 24 hours race from Nurburgring with a revised version of the 911 GT3 R Hybrid. 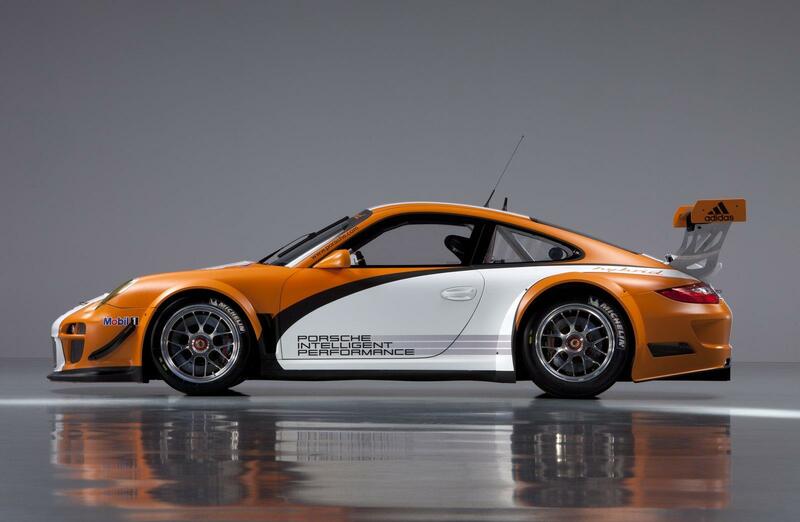 More exactly, the new 911 GT3 R Hybrid Version 2.0 promises to impress at the German endurance race. At the exterior, the Germans managed to obtain a weight of just 1,300 kilograms and to improve the drag coefficient through a revised aesthetic kit. The Germany hybrid supercar gets a reworked version of the 4.0-liter unit able to offer now 464 horsepower. In addition, two electric engine offering about 102 horsepower each will help the six-cylinder propeller to achieve outstanding results. 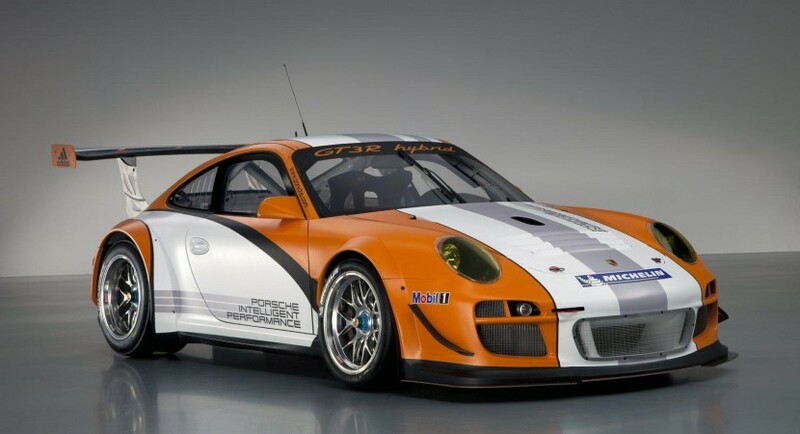 What’s surprising is that the new Porsche 911 GT3 R Hybrid Version 2.0 has the ability to offer a boost of about 200 horsepower instantly, a fact that should be taken into consideration mainly as we talk about a race. Comparing to the previous model, the hybrid powertrain fitted on the Version 2.0 offers extra 40 horsepower, the power obtained from the electric engines being directed to the front axle while the six-cylinder propeller powers the rear. it is interesting but i want know latest and different information about sport car.your post picture is looking nice.